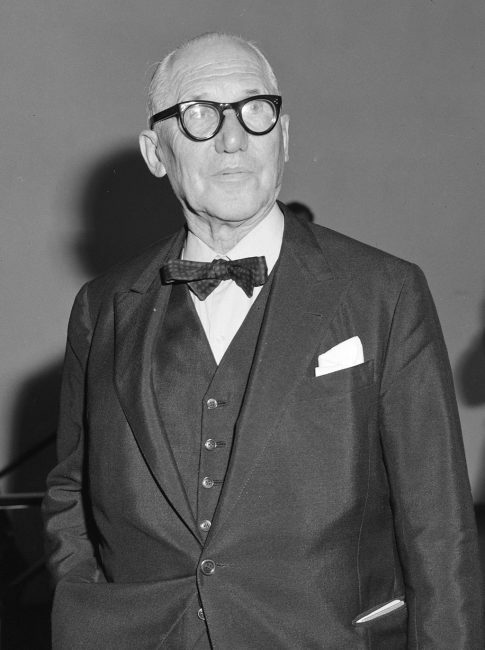 On October 6, 1887, Swiss-French architect, designer, painter, urban planner, and writer Charles-Édouard Jeanneret, known as Le Corbusier, was born. Le Corbusier was one of the pioneers of what is now called modern architecture. Dedicated to providing better living conditions for the residents of crowded cities, Le Corbusier also was influential in urban planning. Charles Jeanneret came from an old-established and widely ramified family. His father Georges-Édouard (1855-1926) was an enameller of watch cases with his own workshop in La Chaux-de-Fonds, then the centre of the Swiss watch industry. His mother Marie-Charlotte-Amelie (1860-1960; née Perret) was a musician. In 1900 he began an apprenticeship as an engraver and chaser at the École d’Art in La Chaux-de-Fonds. 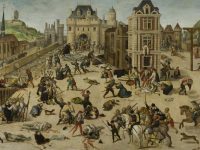 Under the influence of his teacher Charles L’Éplattenier, he turned to painting and architecture, although at first he leaned more towards the former. Artistically, he was strongly influenced by the Arts and Crafts movement and Art nouveau. In 1905 Le Corbusier carried out his first architectural work in La Chaux-de-Fonds: the Villa Fallet, a house for a teacher at the school of arts and crafts. Until 1916, other buildings followed, which did not yet bear the signature typical of Le Corbusier and were later not included in the list of his works. In 1907 he undertook his first study trip together with the sculptor Léon Perrin. On these journeys he studied and drew the architecture of the towns and regions he visited. In northern Italy he visited Milan, Florence, Bologna, Padua and Venice among others, then Budapest and Vienna. In Vienna he spent six months with the architect and spokesman of the Vienna Secession, Josef Hoffmann. There he also got to know the theories of Adolf Loos. In March 1908, he travelled to Paris for the first time, visited the city’s most important new architects and worked for 15 months in the office of Auguste Perret, the pioneer of reinforced concrete construction, until the end of 1909. Another influence at this time was the architect and urban planner Tony Garnier, whom he visited in Lyon. 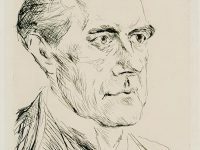 In 1910 he travelled to Germany on behalf of his school École d’Art to study the local arts and crafts movement (Deutscher Werkbund) and spent five months in the studio of Peter Behrens in Potsdam-Neubabelsberg near Berlin. During this stay he probably also became acquainted with the architecture of Frank Lloyd Wright, which at that time became famous in Europe. In the studio near Behrens he worked on a project for the AEG: the boathouse Elektra, which was to serve as a rowing club for employees and civil servants. In 1912/1913 he taught at the “New Department” of the École d’Art Architecture and Interior Design, founded a year earlier by his teacher L’Eplattenier. At the same time he established himself as an independent architect and interior designer. In Paris, the Salon d’Automne exhibited a number of watercolours depicting his travels. 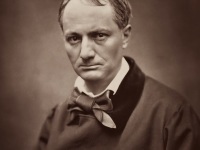 In 1914 he became head of a department of the École d’Art. He was granted a patent for the “Dom-ino” construction system developed together with the engineer Max du Bois for the industrial series production of houses in reinforced concrete skeleton construction from prefabricated parts, which according to the principle of the free floor plan were to completely dispense with load-bearing walls in the individual floors. In 1917 Charles Jeanneret finally moved his residence and centre of work to Paris. There he got to know the painter Amédée Ozenfant, with whom an artistic and journalistic collaboration arose in the following years. 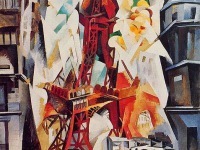 In particular, he became intensively involved with Cubism. For their first exhibition, Ozenfant and Le Corbusier published Après le Cubisme (After Cubism), the manifesto for a new art, Purism, whose principles were also incorporated into Le Corbusier’s architecture: the rational composition of the picture/building from elementary geometric forms while avoiding purely decorative effects. In order to spread their ideas on painting and architecture to the public, they founded the magazine L’Esprit Nouveau in 1920, where he began to use the pseudonym Le Corbusier to sign his articles, which also appeared as a book in 1923 under the title Vers une Architecture. In 1920 he developed the first plans for the Maison Citrohan. In doing so, he consciously takes his cue from the functionality of the automobile industry and, in its name, from the brand name Citroën. This type of house envisaged series production with a cuboid structure and load-bearing side walls and already fulfilled a large part of the Five Points of a new architecture. In 1922 Le Corbusier and his cousin Pierre Jeanneret (1896-1967) founded an architectural office in Rue d’Astorg 29. At the International Arts and Crafts Exhibition Exposition Internationale des Arts Décoratifs in Paris in 1925, Le Corbusier presented the pavilion L’Esprit Nouveau, an avant-garde counter-design to the mainstream of the exhibition, which is dominated by Art déco. This pavilion consisted of a two-storey villa unit that appeared repeatedly as a basic building block in his architectural designs of the time, either stacked into an apartment block (immeuble-villas) or grouped into a “closed honeycomb settlement”. Le Corbusier and Pierre Jeanneret took part in the 1927 competition for the League of Nations Palace in Geneva. Their design was awarded first prize together with eight others (out of 377) and received the most votes from the jury. However, the jury could not agree on the question of whether a modern or a historicist design should be preferred. In 1928 Le Corbusier travelled to Moscow, where, after winning an international competition, he was commissioned to build the building for the Central Association of Consumer Cooperatives of the Soviet Union (Zentrosojus). In 1929 he went on his first trip to South America, where he gave lectures on architecture. He had seen Josephine Baker perform in São Paulo and followed her on board the ship Giulio Cesare. She sang in the cabin of Le Corbusier, who drew her naked. 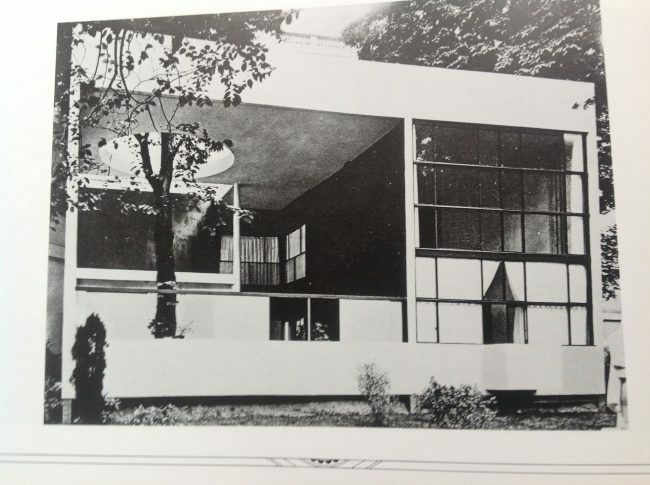 On the basis of this encounter he designed the “Villa Savoye”. In the autumn salon he, Pierre Jeanneret and the designer Charlotte Perriand (1903-1999) exhibited joint furniture designs. These are still produced as designer furniture today and sold under the names LC1 to LC7. In September 1930, Le Corbusier became a French citizen, and in December he married Yvonne Gallis (1892-1957), a mannequin from Monaco. In 1935, at the invitation of the Museum of Modern Art, he travelled to the USA for the first time, attended congresses and gave lectures, but was not commissioned. With the beginning of the Second World War, construction activity almost came to a standstill. Due to the rapid defeat of France in 1940, an order to plan an ammunition factory could no longer be executed. Le Corbusier and Pierre Jeanneret closed the joint architectural office and fled with his wife to the Pyrenees. After the liberation of France in 1944, he became chairman of the urban planning commission of the French architectural association Front national des architectes and reopened an office in Rue de Sèvres in August. 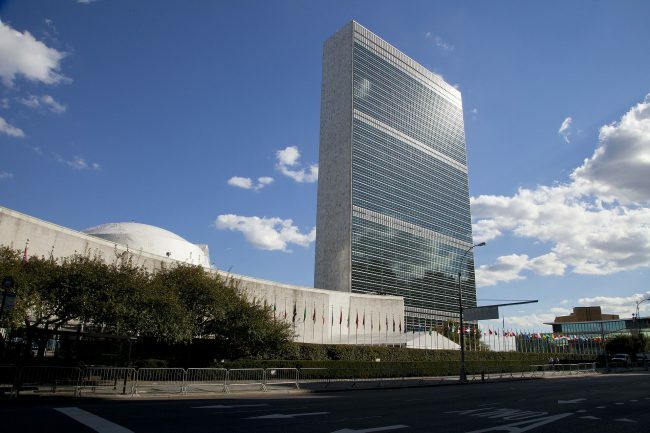 In 1947 he became a member of the Commission of Architects, which was set up to plan the UN headquarters in New York. He was responsible for the basic concept and plans for the UN high-rise (secretariat), but Wallace Harrison became the executive architect. In 1951, the government of the Indian state of Punjab appointed him as consultant for the planning of the new capital Chandigarh. Le Corbusier was able to turn his urban planning ideas into reality for the first time here: He completed spatial planning by 1952, and then designed a number of government buildings, including the Palace of Justice, the Secretariat and the Parliament Building, which were completed by 1961. In 1952, after six years of design and construction, the first Unité d’Habitation was completed in Marseille. This new type of “living machine”, which could be realized independently of local conditions, provocatively reveals an “irrelevance of the place for the architectural decision”, a building “without concessions to the respective context”. 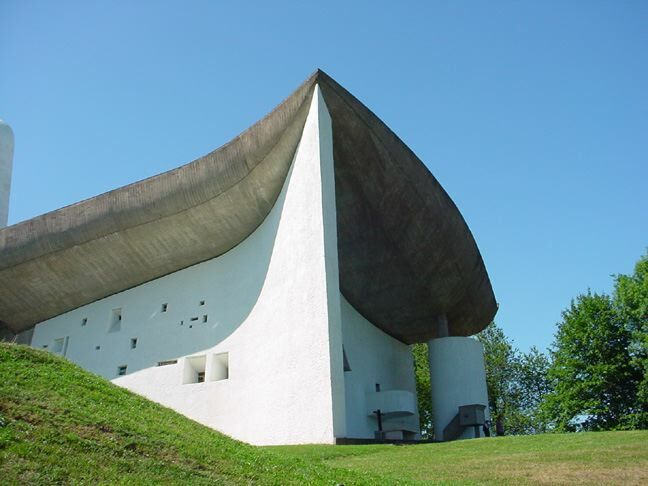 Two representative religious buildings were built: the pilgrimage church Notre-Dame-du-Haut de Ronchamp, famous for its formal language, was completed in 1955, and the monastery Sainte-Marie de la Tourette near Éveux-sur-l’Arbresle was completed in 1960. From 1959 he was also represented in the Ueno Park in Tokyo with the National Museum of Western Art. The commission to build the Carpenter Center for Visual Arts at Harvard University between 1959 and 1962 also enabled him to carry out his first and only project in the USA under his own name. In 1959 Le Corbusier took part in documenta II in Kassel in the graphics department. At the age of 77, Le Corbusier died in 1965 in Cap-Martin, when he suffered a heart attack and drowned while bathing in the sea near his holiday cottage Le Cabanon. Le Corbusier demanded a radical change in architecture as a logical consequence of the rapid technical development and the associated change in lifestyle at the turn of the 19th and 20th centuries. Le Corbusier sees the task of the architect as the creation of functional, functional and economic designs. He is fully committed to the technical possibilities of the time. This means the use of reinforced concrete, steel and prefabricated parts to create a completely new, previously impossible architecture. Traditional ornaments are thrown overboard, like ornaments that put the end in itself above the function. The theory of architecture founded by Le Corbusier takes the pure functionality of the machine as a model for building design. This results in clear and simple bodies composed of the basic geometric forms of rectangles, circles and cuboids. Corbusier thus defines the framework of Brutalism.